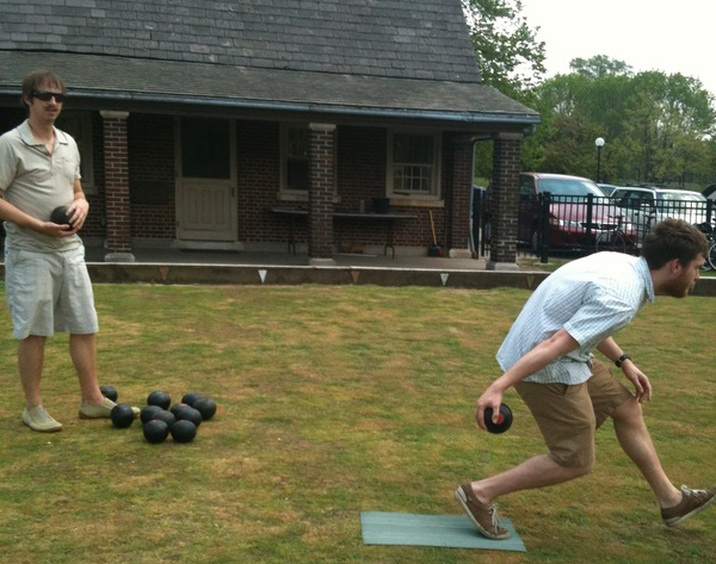 The Jackson Park Bowling Green is used croquet and cricket players as well as lawn bowlers. 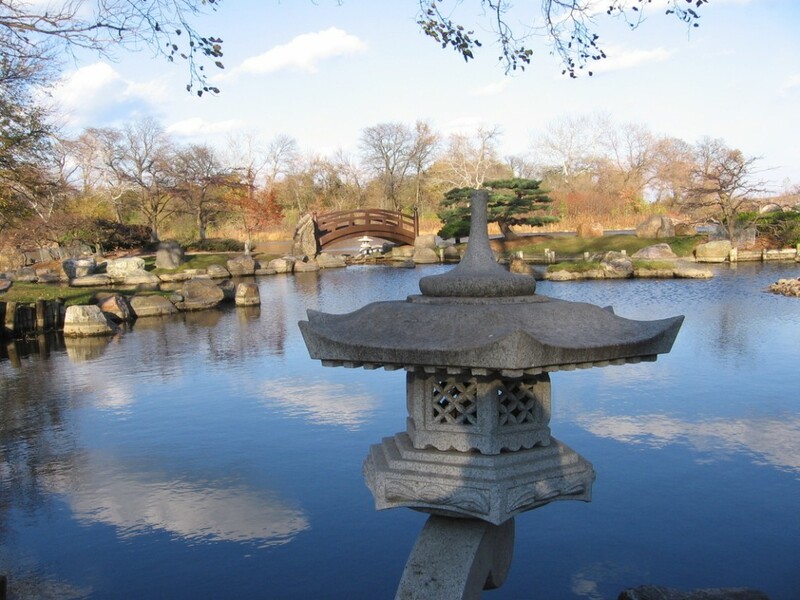 The Osaka Garden is a traditional Japanese garden located on Wooded Island that was built in 1934. 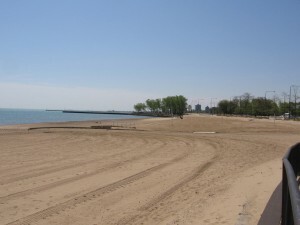 57th Street Beach has a beautiful vista of Chicago and the beaches in Northern Indiana. 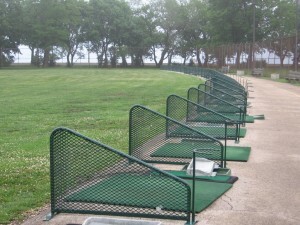 Jackson Park Driving Range is part of the Jackson Park Golf Course, the only 18 hole golf course in Chicago. 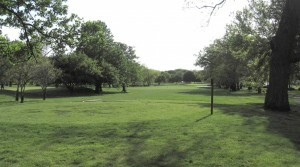 The Jackson Park golf course clubhouse is fully stocked with golfing supplies and refreshments. 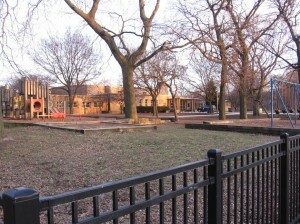 The Jackson Park Fieldhouse hosts a wide range of programs including a fitness center program, a day camp program, a sports camp program, a music instruction program and much more. 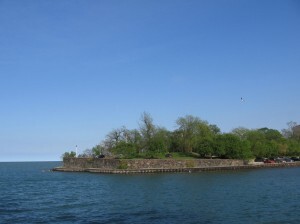 The La Rabida Promontory takes its name from the replica of Spain’s Convent La Rabida, which was erected here for the 1893 World’s Columbian Exposition. 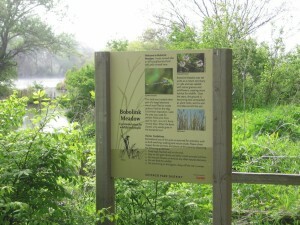 The Bobolink Meadow is a butterfly sanctuary and birdwatcher’s paradise that runs along the eastern shore of the East Lagoon. 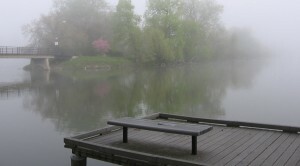 The Wooded Island remains one of the beautiful natural areas of Jackson Park due to the hard work of JPAC’s volunteer steward and other active JPAC volunteers.